Athletic Bilbao and Rayo Vallecano will play their thirty-second game of the La Liga season at the San Mames Barria on Sunday, 10th April. The teams last played in November 2015 and Athletic Bilbao won the game 0 – 3. Before that they played in February 2015 and Athletic Bilbao won the game 1 – 0. 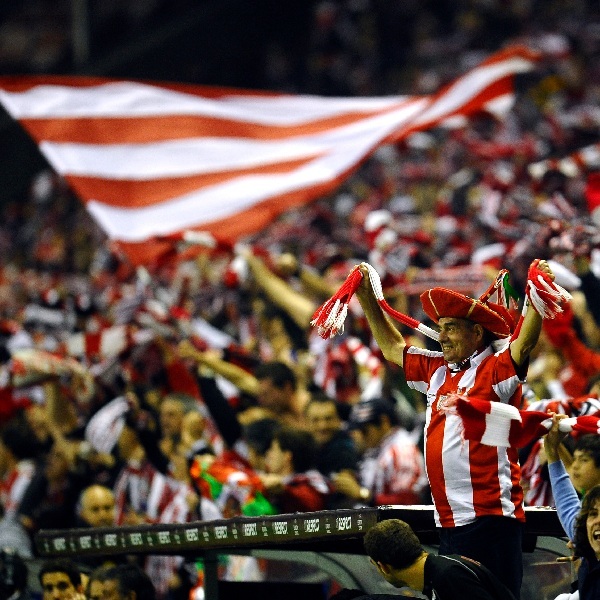 Athletic Bilbao is currently sixth in the La Liga table with 48 points having won 14 games, drawn 6 and lost 11. They are tied for points with Sevilla. Rayo Vallecano is sixteenth in the table with 31 points having won 7 games, drawn 10 and lost 14. They are three points below Valencia and Real Betis. A 1 – 1 draw, 1 – 0 win or 2 – 0 win for Athletic Bilbao is the most likely outcome with William Hill and Bet365 offering odds of 15/2 and 13/2 respectively on all three results.